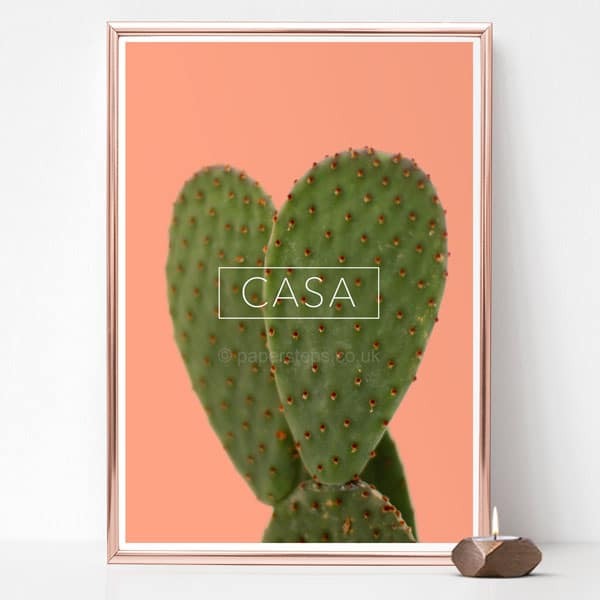 I started with designs just for children, but after creating art prints for our own family home I have now worked on a range of adult posters just for the grownups! 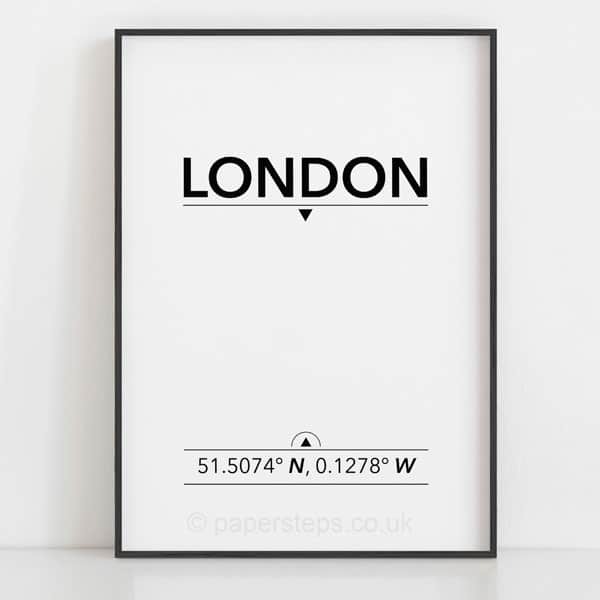 Modern stylish posters to suit all styles of home decor and for any room of your house. 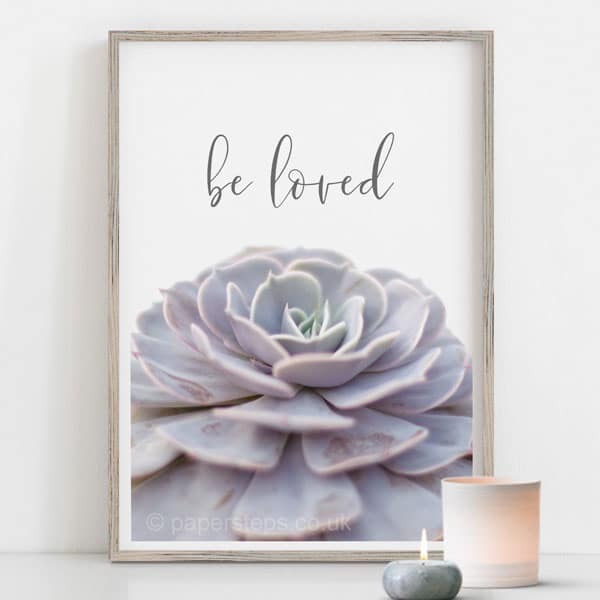 Calming images of Echeveria plants with motivational words, and all the photography is done by me also. Visit the SHOP page now to see the full range of artwork available as prints.